Santram Holidays present it’s car rental service in New Delhi for travelers, who are interested in hiring a taxi for Golden Triangle Tour. 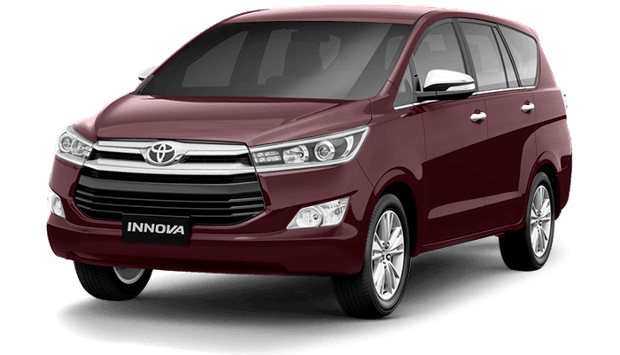 We offer three categories of Car for this Delhi Agra and Jaipur Tour, and you can hire them for a starting fare of Rs 10 per km. 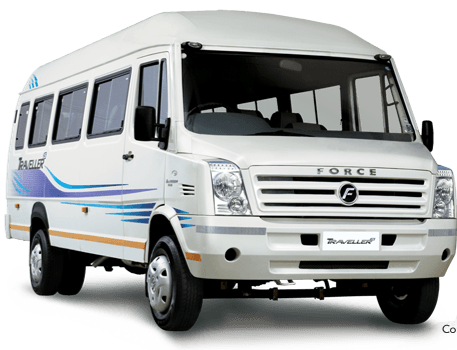 Below we have shared the list of taxi cars with fare, car models and also our customized tour packages for Golden Triangle India. Same as sedan taxi, our SUV cars are also tourist taxi cars with All India Tourist Licence and are available to hire at per km basis. Apart from our Golden Triangle Tour by Car or Taxi, Santram Holidays offer 8 well planned tour packages for Golden Triangle. 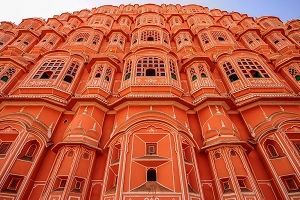 These packages starts from 3 days 2 nights to 8 days 7 nights, where in more than 5 days tour, we suggest to visit Ranthambore, Udaipur, Varanasi and Amritsar along with Delhi-Jaipur-Agra. Have a look at our well planned tours below and feel free to contact us at +91 9783744554 (Mr. Singh), or fill the contact form at the end of this page. In our three days tour, we will explore Delhi on day 1, Agra on day 2 and Jaipur on day 3. We will leave for the next city after 6 pm and you can hire our cab for this tour at Rs 12,000. 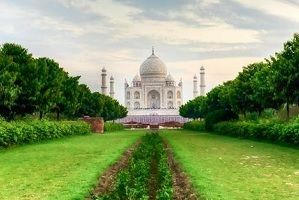 Our 4 days Golden Triangle tour is the most popular one, as it allows you to visit all popular on route attractions between Delhi, Jaipur & Agra like Fatehpur Sikri, Mathura & Vrindavan. Our 5 days Golden triangle tour is designed for travelers who wants to visit all the Golden Triangle cities and are not in a rush. Here we will stay more than 1 full day in all 3 cities. Reach us at +91 9783744554 (Mr. Singh) or fill the contact form below. 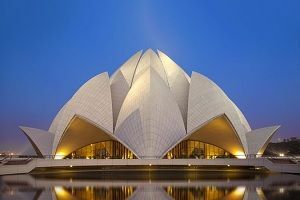 Below we have shared a list of budget, star rated and luxury hotels in Delhi, Agra and Jaipur. You can book these hotels directly or share your tour dates, along with selected hotels to our team to get the best room rates for you.